Update: The Seed 100 round successfully closed early on June 24th with 100 donors. Thank you to our generous Seed 100 donors for funding our early work and showing the depth of community support for the Ada Initiative. While the rewards of the Seed 100 round are no longer available, if you would like to contribute to the Ada Initiative monetarily, please consider becoming a sponsor at the Venture Philanthropist or higher levels (contact donors@adainitiative.org for packages). The most important form of support is not money, it’s small, every day actions by people like you. If you’d like to help with the Ada Initiative’s work, the best thing you can do is follow our work and announcements on our blog, mailing lists, Twitter feed, or other channel. Please sign up today! We are committed to high-signal, low-noise communication. At the Ada Initiative, we have a vision: A world in which women are equal and welcome participants in open technology, open data, and open culture. We want women writing free software, women editing Wikipedia, women creating the Internet and women shaping the future of global society. Here’s what we are doing to make that happen. We need your help to make that vision a reality. Join the Seed 100 funding round for the Ada Initiative today! Seed money raised through this drive will go to pay for vital but unglamorous work necessary to raise larger long-term funding. Seed money from funders like you is crucial to the success of the Ada Initiative. Keep reading for more about our gifts and frequently asked questions. The Seed 100 round closed on June 24th with 100 donors. Thank you to our generous Seed 100 donors for funding our early work. The Ada Initiative is now seeking major sponsors. Please consider becoming a sponsor at the Venture Philanthropist or higher levels (contact donors@adainitiative.org for packages). Early donors at the Analytical Engineer level receive a signed print from Sydney Padua’s web comic 2D Goggles: The Thrilling Adventures of Lovelace and Babbage. 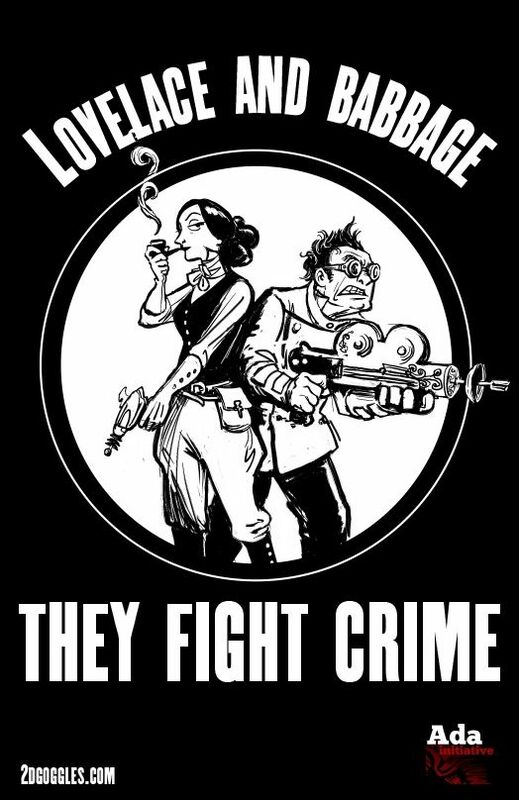 The web comic takes place in an alternate reality in which Ada Lovelace and Charles Babbage successfully build the worlds first computers and use them to… fight crime, of course! (See our rave review of the comic here.) This is a high-resolution glossy print, approximately 11â€³x15â€³ in size. This print is a limited edition of 25. 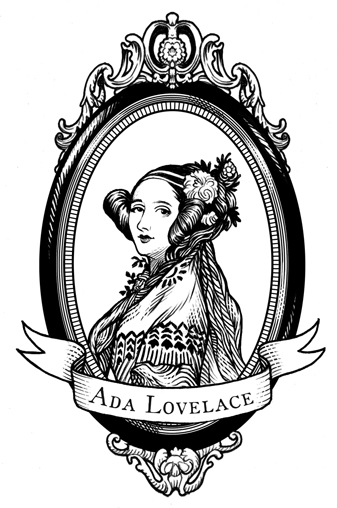 Later donors at the Analytical Engineer level receive a framing-quality 11″x15″ print of a portrait of Ada Lovelace commissioned especially for this fund-raising drive and signed by either Valerie or Mary. This print is a high-resolution portrait in a 19th-century engraving style by professional illustrator Colin Adams, who designed and drew the popular LinuxChix “Robotux” logo. 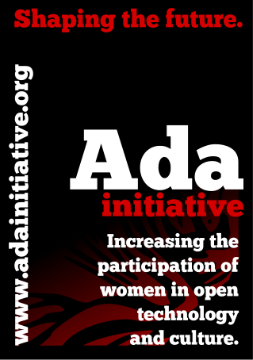 Show your support for the Ada Initiative with this black, red, and white laptop sticker (approximately 3″x5″), signed by one of our co-founders, Valerie or Mary. We’ll even add a (short!) message of your choice, just tell us in the notes field of the donation form. The sticker is designed by Donna Benjamin. Make a statement at every conference you attend! This confererence badge lanyard is black, red, and white, and is printed with the words “The Ada Initiative” and “Supporting women in open technology and culture.” It’s an easy way to meet people at conferences who share your interests. The Ada Initiative will keep a list of the Seed 100 funders on its web site permanently. If you want to be anonymous, or be listed as something other than your name, just tell us in the notes field of the donation form. Total seed funders are limited to 100. After the first 100 donors, you can still donate, you just wont be a seed funder. The Seed 100 round is open for only 30 days, from June 1 to June 30, 2011. If you want to be a seed funder, donate before then. Lovelace and Babbage prints signed by Sydney Padua are limited to 25. Q. I want to donate less than $512. Why is the minimum donation so large? A. The short version is that each individual online donation has a surprising amount of overhead in the form of paperwork, reporting, and fees. We need to do more work before we can accept smaller donations and not lose money overall! We are working on being able to take smaller donations soon. Until then, sign up to the donor info mailing list and we will email you when we can take smaller donations. Q. I can’t donate $512 but I really want to help. What else can I do? A. We value and appreciate everyone who wants to help. One way you can help is by signing up to the supporters mailing list. We email this list for feedback, suggestions, and when we need volunteers and people to take action. As we raise money to develop our programs, we will have more and more ways for individual people to make a difference in their everyday lives. And, of course, spread the word about the Seed 100 campaign! Q. Id like to donate more than $1024, is that okay? A. Yes, please go right ahead! Use the “donate other amount” button. Do consider emailing us directly at donors@adainitiative.org about donations over $5,000 – that makes you an Angel Funder, after all, and you might not want to miss out on the benefits of that! Q. I can’t/dont want to donate through PayPal. Can I donate some other way? A. Yes, just email us at donors@adainitiative.org and well tell you how to send a check or other form of payment. Well save your place in line” based on your email if your payment arrives within a week. Future fund-raising drives will have more options for online payment. Q. Will my donation be tax-deductible in the U.S.? A. The short answer is probably.” But we have to say exactly the right thing here for legal reasons, so please excuse our legalese for a moment! The Ada Initiative is incorporated as a 501(c)(3) non-profit corporation, but we have not yet been certified as tax-exempt by the IRS. We are in the process of applying for tax-exempt status. Although donors have no assurance that contributions are tax-deductible for federal income tax purposes until the application is approved, contributions made while our application is pending would qualify if the application is approved. However, if the application is disallowed, contributions would not qualify. In other words, we’re working on becoming tax-exempt, we dont know any reason why we shouldnt get tax-exempt status, and well email you a receipt if/when we get tax-exempt status. Until then, dont plan on being able to deduct it from your taxes. Q. Will my donation be tax-deductible in any country other than the U.S.? A. No, donations will not be tax-deductible in any other country. Q. Can we pool money from several people/organizations to donate? A. Yes, as long as the donation to us comes in one lump sum through PayPal or other form of payment. Just tell us the name you want to appear on the seed funders list in the notes field of the donation form. A. Yes, just write Anonymous” in the notes field of the donation form and we will list you as Anonymous Donor #N” on the seed funders list. Q. I dont want some/all of the thank-you gifts. Can I skip that? A. Yes, either don’t fill in your shipping address, in which case we won’t send you anything, or say which gifts you don’t want in the notes field of the donation form. A. The pioneering inventor Charles Babbage designed two calculating machines beginning in the 1820s, the Difference Engine and the Analytical Engine. The Difference Engine was essentially a very large mechanical calculator – capable of generating tables of numbers but not programmable and not a general-purpose computer. The Analytical Engine was the worlds first design for a general-purpose, Turing-complete computer. Countess Ada Lovelace, the Ada Initiatives namesake, wrote the worlds first computer program for the (as yet unbuilt) Analytical Engine in 1843. “Difference Engineer” and “Analytical Engineer” are imaginary titles for the people who would have programmed and run Babbage’s engines if they had been built in his time. A. 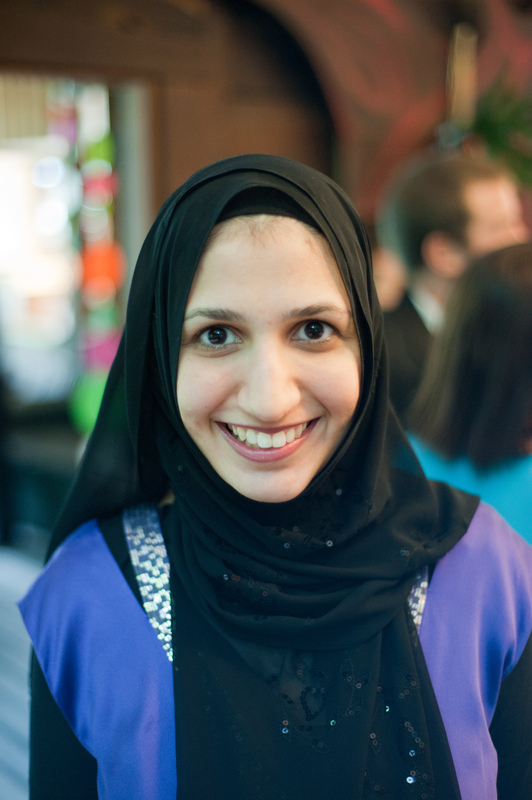 Just email donors@adainitiative.org and well get back to you as soon as possible. Thanks! 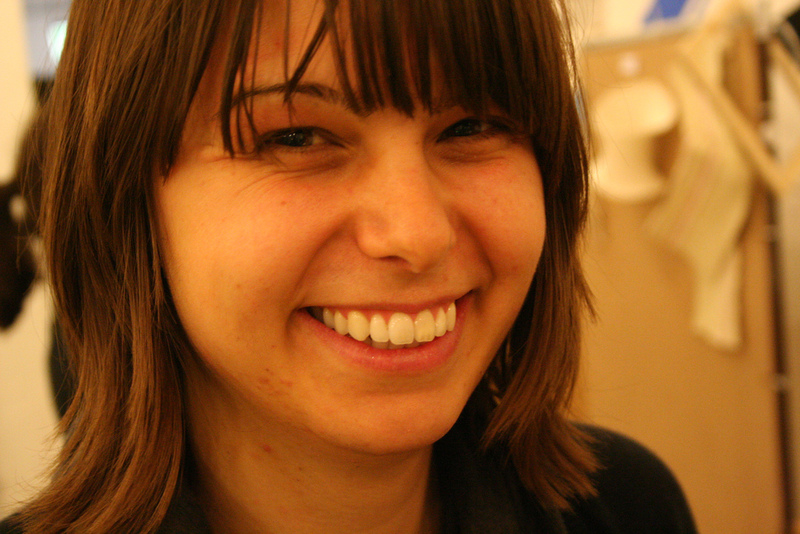 This entry was posted in Ada Initiative news, Seed 100 campaign on June 1, 2011 by valerieadainitiative.